We maintain thousands of homes across the North West, focusing on getting it right first time and quickly resolving our clients' problems. FIRAS accredited installer of passive fire safety solutions such as penetration seals, cavity barriers, fire door sets and specialist intumescent compounds. We support our clients to deliver large scale property investment programmes, encompassing kitchens, bathrooms, windows & doors and electrical works. We understand the difference that adaptations can make to people’s lives, helping them to stay independent in their own homes. Experts in rapid void turnaround, ensuring properties are returned to a re-lettable standard to minimise rent loss. 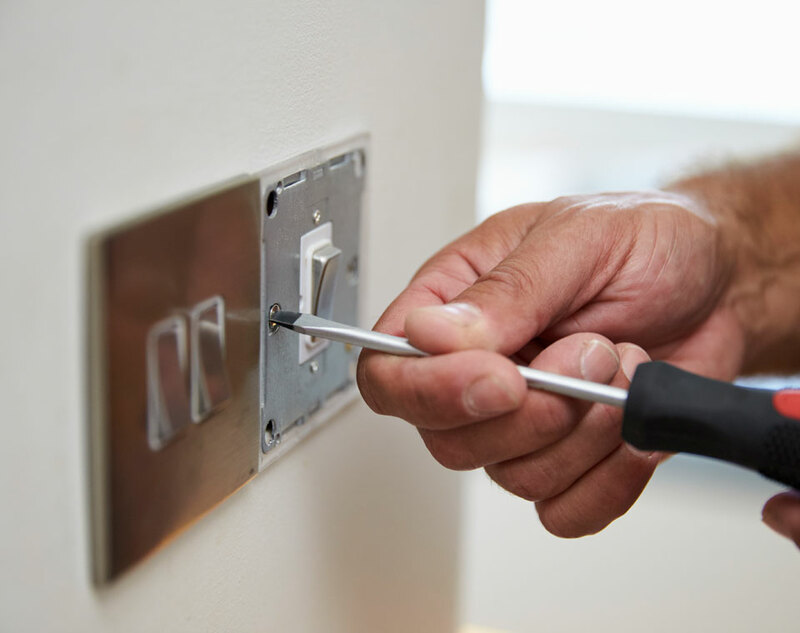 As an NICEIC Approved Contractor, we ensure that our clients comply with all legal obligations concerning electrical safety. We help community-focused Housing Associations across the North-West of England to maintain and improve their housing portfolio for the benefit of their residents. We know that our clients work in a pressured environment, facing budgetary constraints, local and national political pressure, and often dealing with members of the public who can be very demanding. We provide our customers with the highest quality service and experience to help them make life better for their residents. 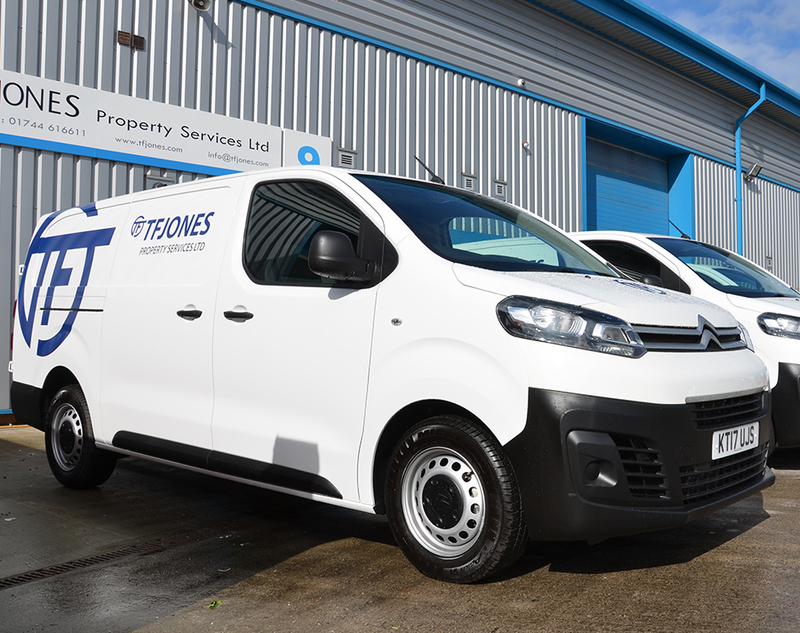 TF Jones is a family owned business specialising in property maintenance for the social housing sector. 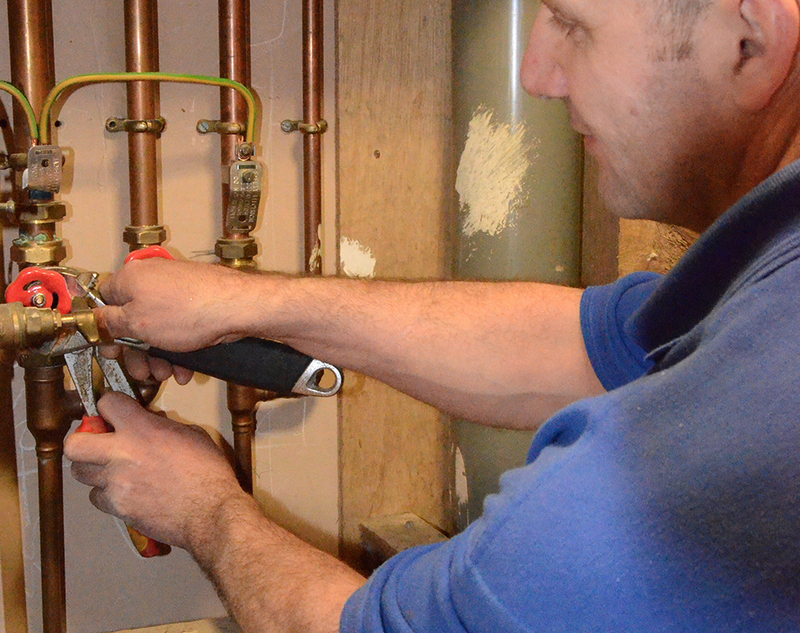 We deliver services for several major housing associations and local authorities. 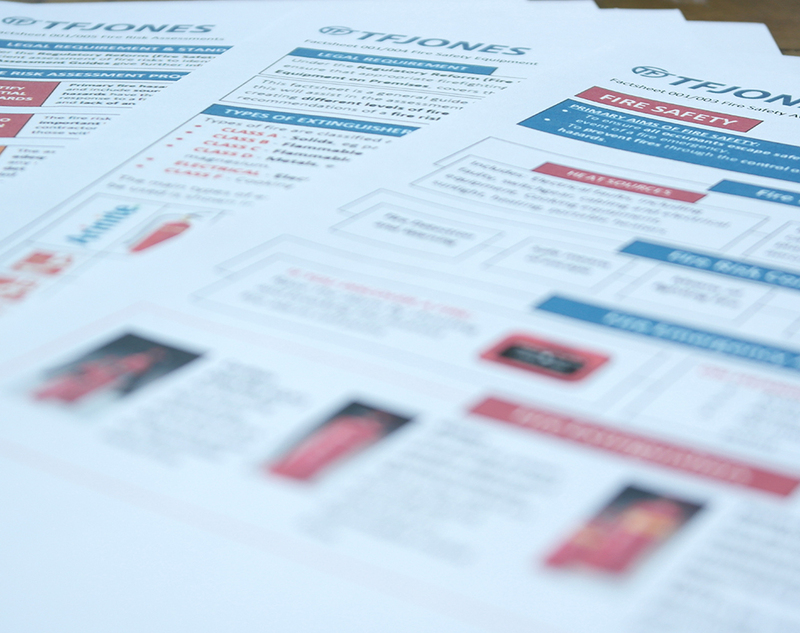 TF Jones was set up in 1975 by Thomas Jones. Focussing on domestic extensions for many years, we built up a well-respected business and a deep understanding of the building trade. By 1990 we began to specialise in the social housing sector, using our skills to benefit local residents and communities. 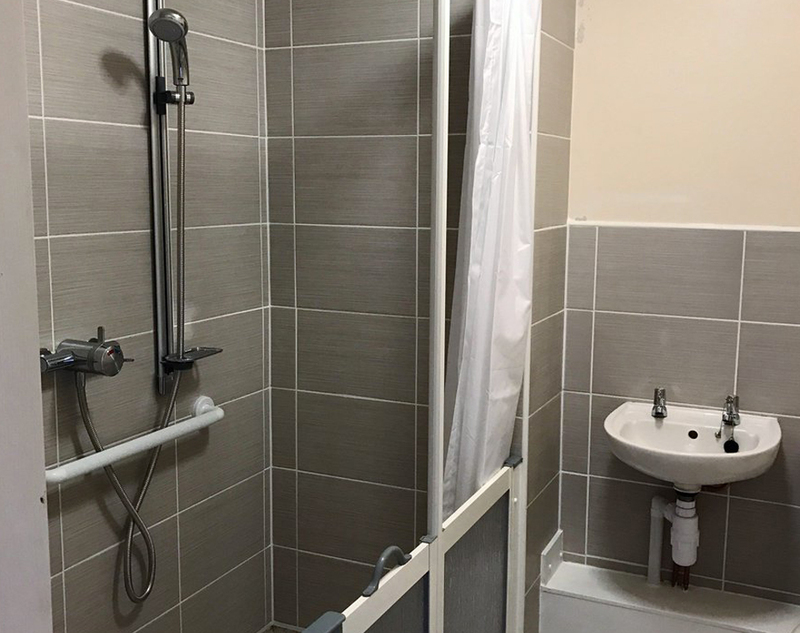 We worked closely with Grosvenor Housing Association for many years on responsive maintenance through to planned kitchen and bathroom replacement programmes and everything in between. The relationship continued when they merged to form Arena Housing Association in 2001. When Arena merged again to form Your Housing Group in 2012 we secured another long-term contract due to our exceptional performance over the years. We have since continued to solve problems and forge relationships with other key clients across the North West such as Stockport Homes, Knowsley Council and Prima Group. For the future, our strategy is to be the first-choice for community-focused organisations looking for the highest quality maintenance service and the best value.